Futuro Cube: a 3x3x3″ electronic Rubike’s Cube with games like Tetris, Snake, and Gomoku. Allows you to design your own games and apps. 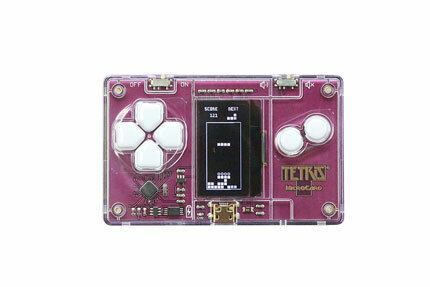 Tetris MicroCard: a tiny gadget that lets you play a game of Tetris anywhere. 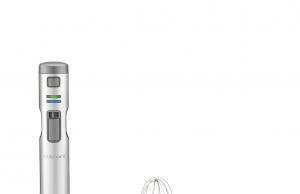 It has 6 control buttons and a mute switch. 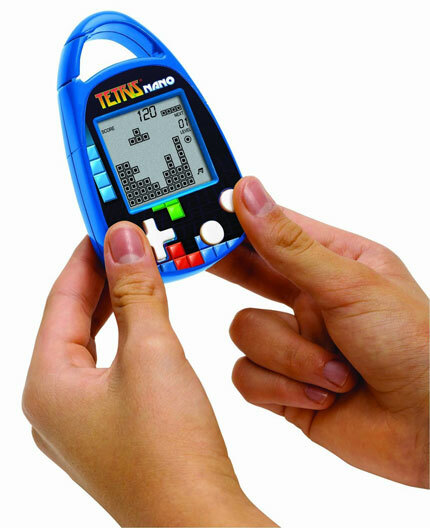 Tetris Nano Electronic Carabiner: lets you play the original game on the go. Comes with a carabiner clip to hook on anywhere. Tetris Animated Alarm Clock: displays the time in tetriminos and plays classic music from the game. 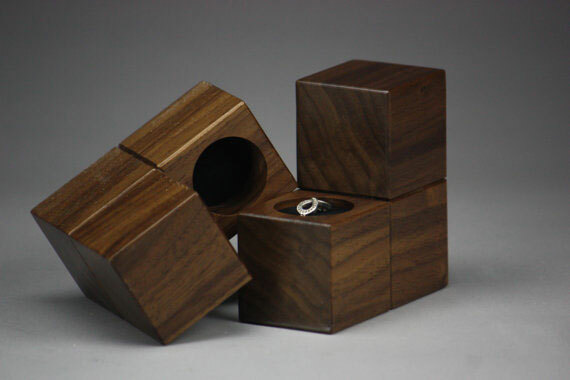 Tetris Ring Box: we have already covered a bunch of awesome geeky rings here. This Tetris ring box is a great match for many of them. Tetrominoes Puzzle Pendant: a Tetris necklace made of multiple parts that works like a puzzle. 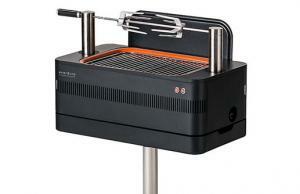 It is made of polished nickel steel. 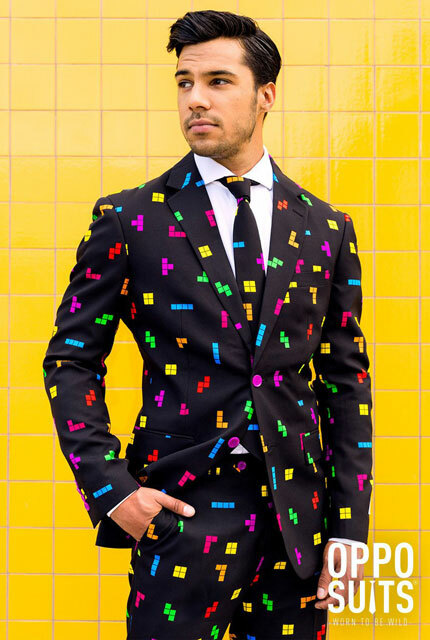 Tetris Suit: a colorful puzzle suit from Opposuits. One of many geeky suits these guys have available for sale. 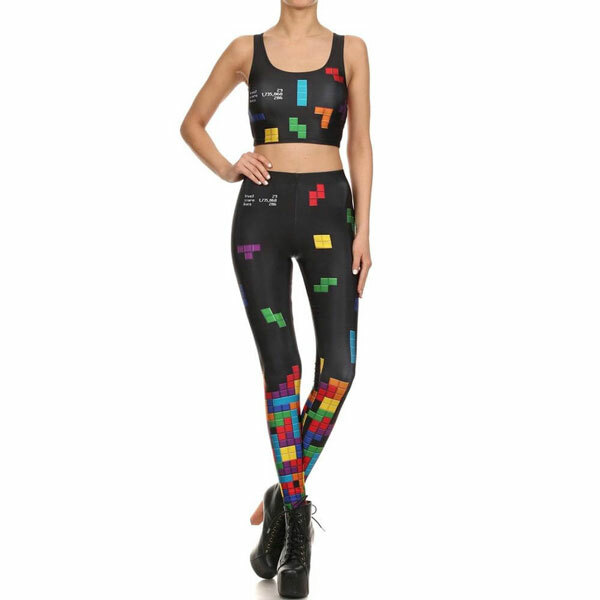 Poprageous Tetris Leggings: another cute set that lets you dress up in Tetris colors. 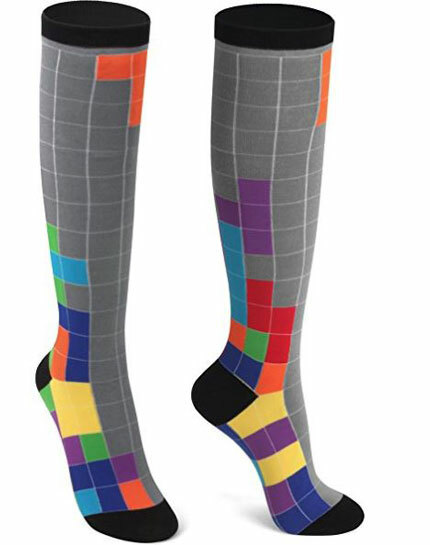 Delisocks Tetris Socks: colorful knee high Tetris socks. Other cute patterns are also available. Tetris iPhone Shell: protects your phone against scratches and has Tetris on its back. 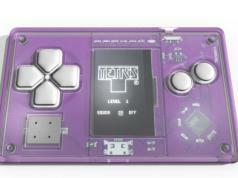 Radica’s Big Screen Tetris: has 3 modes and a large enough screen for you to enjoy the game. Runs on 3 x AAA batteries. 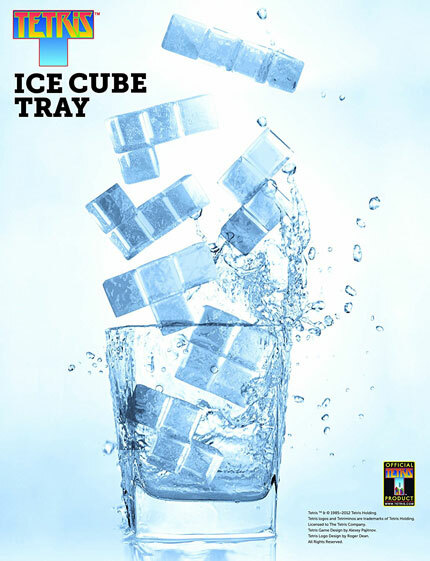 Paladone Tetris Ice Cube Tray: has 9 ice cube molds with a tray made from silicone. 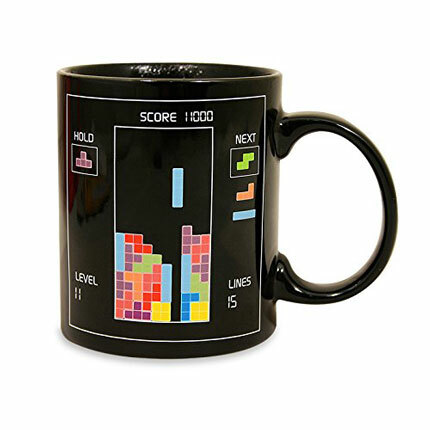 Tetris Heat Changing Mug: has Tetris blocks that come to life as you pour in your hot drink. Tetris Coffee Table: an interactive coffee table with a fully functional gaming console and retro games like Tetris and Snake. Tetris T-Shirt: unlike many other Tetris clothing items, this one is fully playable. 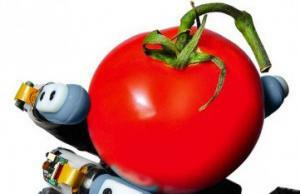 It was built on an Arduino Uno. LED Tetris Tie: has 80 RGB LED pixels controlled by a DigiSpark micro-controller. 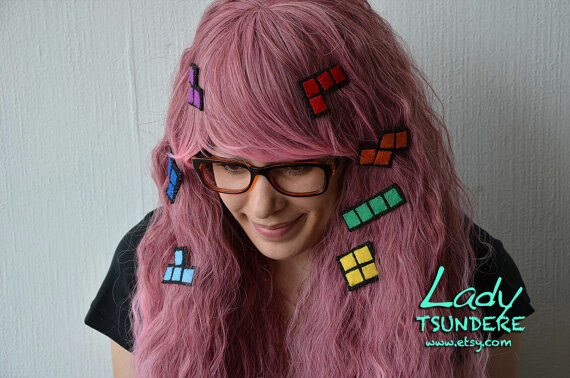 Tetris Hair Pieces: pretty self-explanatory. Comes with a total of 7 Tetris pieces. Tetris Studs: affordable retro earrings for geeks in your life. The earrings and ear pins are made of gold plated hammered brass and sterling silver. 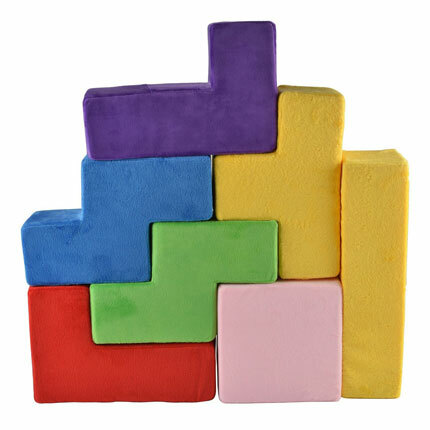 WZT Tetris Cushion: ships with 7 pieces in different sizes. Great to keep children entertained. 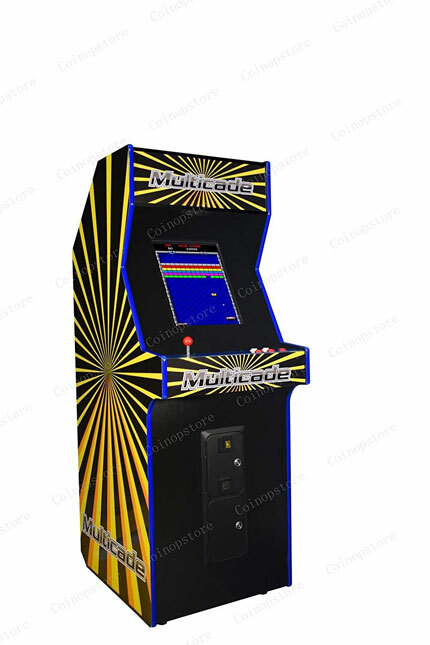 Multicade Arcade Cabinet: compatible with 60-1 and 412-1 PCB game boards. 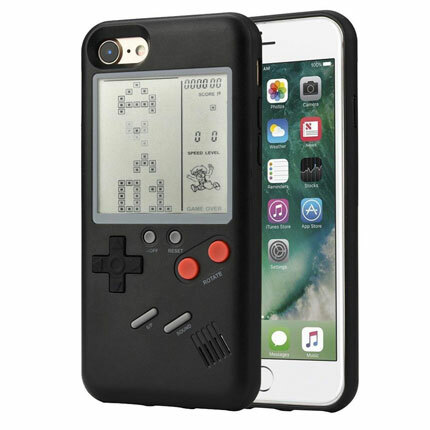 It lets you play PAC-MAN, Donkey Kong, Centipede, and other retro games. Comes with a 19″ monitor. 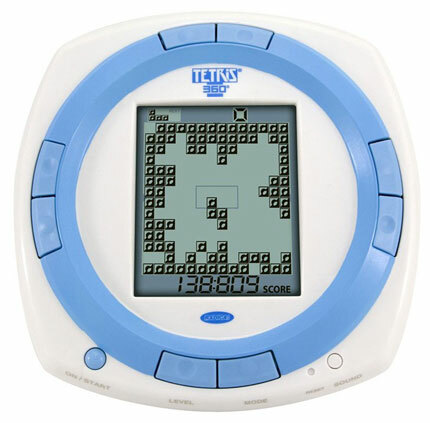 Mattel Radica Tetris 360: lets you play the classic game of Tetris from four sides. 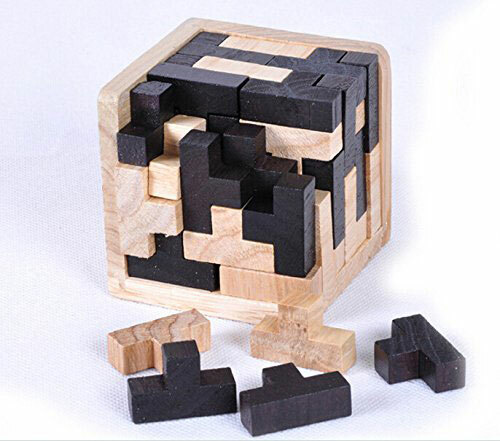 WISDOMTOY 3D Tetris Puzzle: a brain teaser educational toy for kids. 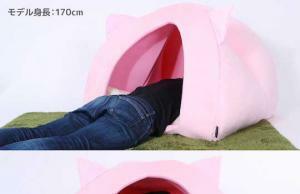 It has 54 pieces included. 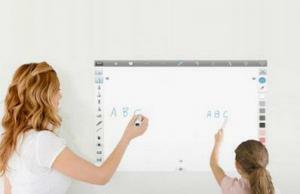 Encourages creative thinking and problem solving. 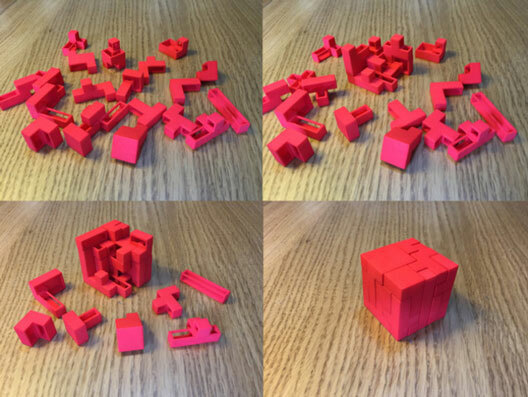 Tetris 3D Printed Puzzle: if you have access to a 3D printer, you can now print your own Tetris puzzles. 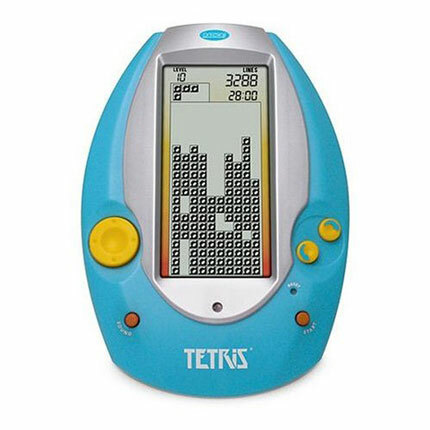 Have you found cooler Tetris inspired gadgets? Please share them here.